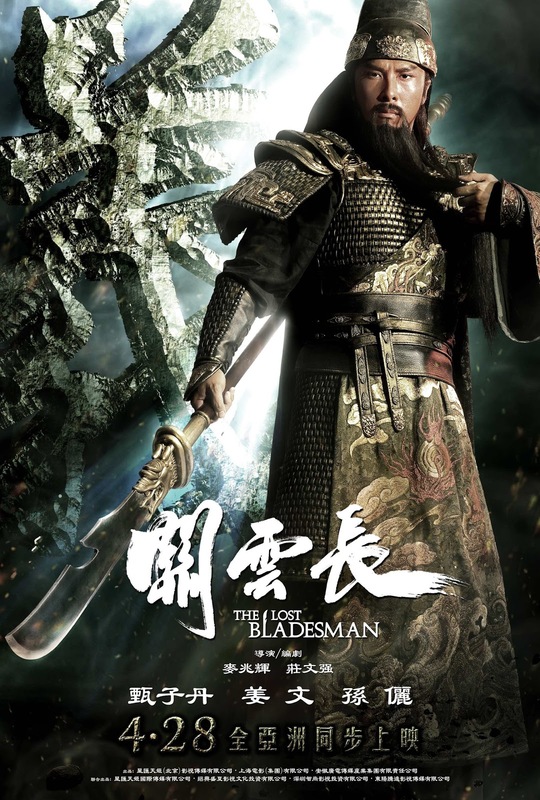 Went to watch The Lost Bladesman on Wednesday. The fighting scene was good but the story line so-so. Overall it was way lot better than the movie PUNISHED. That movie was like ughhh what the hell? Went for a pool after the movie in Dataran. Gosh. My hair seriously need to be trimmed. It curls so badly.I hate it so much. Grr!!! Yesterday went to the newly open GSC in Jusco. The place seriously damn cold until can freeze to death. Plus the cinema's audio system too loud la. Hampir pekak wei. 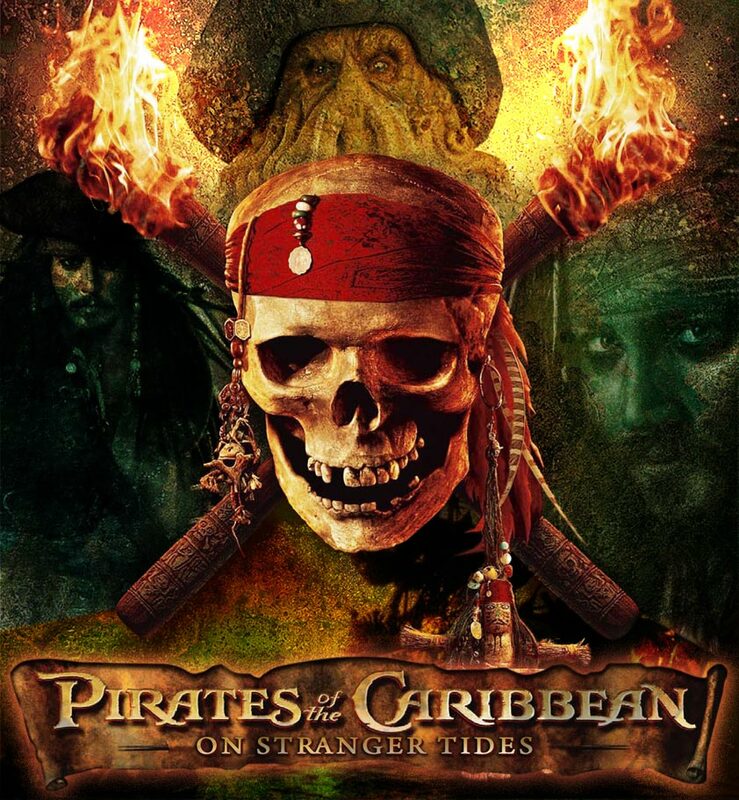 Went to watch Pirates of the Caribbean On Stranger Tides. The movie was great. Though it was 2 hours+ movie. Amazingly I don't feel bored at all and it was not draggy too. Owh yea. Forgot to insert my coke can glass in my blog. LOL! 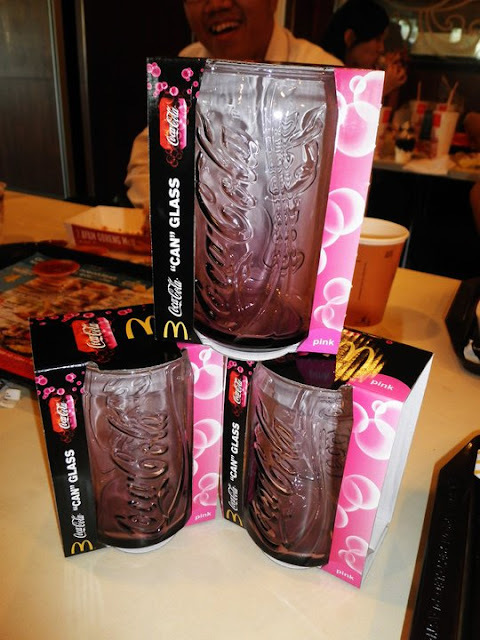 2 weeks more to go and I'm done with this McD. So today is my last day for the legal attachment. I'm free now for 2 weeks at least. Will blog about my small farewell celebration.